As you will discover, there are many aspects of observation that are necessary for a successful Bible study method. In one instance, it may be a microscopic study of a specific word. In another, your skills may require a more global perspective such as recognizing the literary genre / style of the passage. 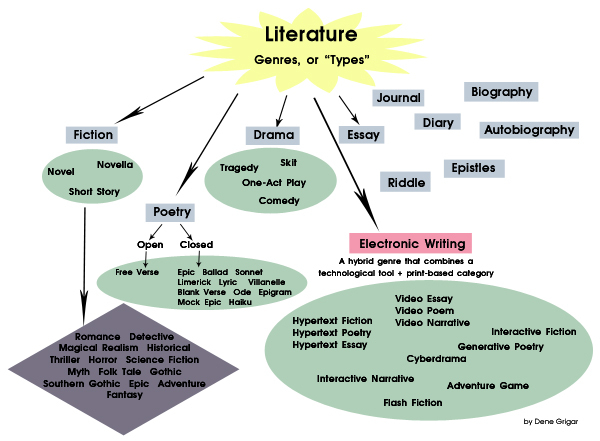 In identifying the literary genre, you'll be able to better understand the author's purpose, thought, and emphasis. Did the author write a legal document? Is the biblical passage poetic? Did the author write a parable? Was the literature prophetic or apocalyptic?